Affirmation: My body is in a constant state of restoration and healing. My mental and emotional bodies are nourished and balanced. I find balance in my life through play, work, rest, exercise, and laughter. I easily nurture myself. I attract nurturing people into my life. 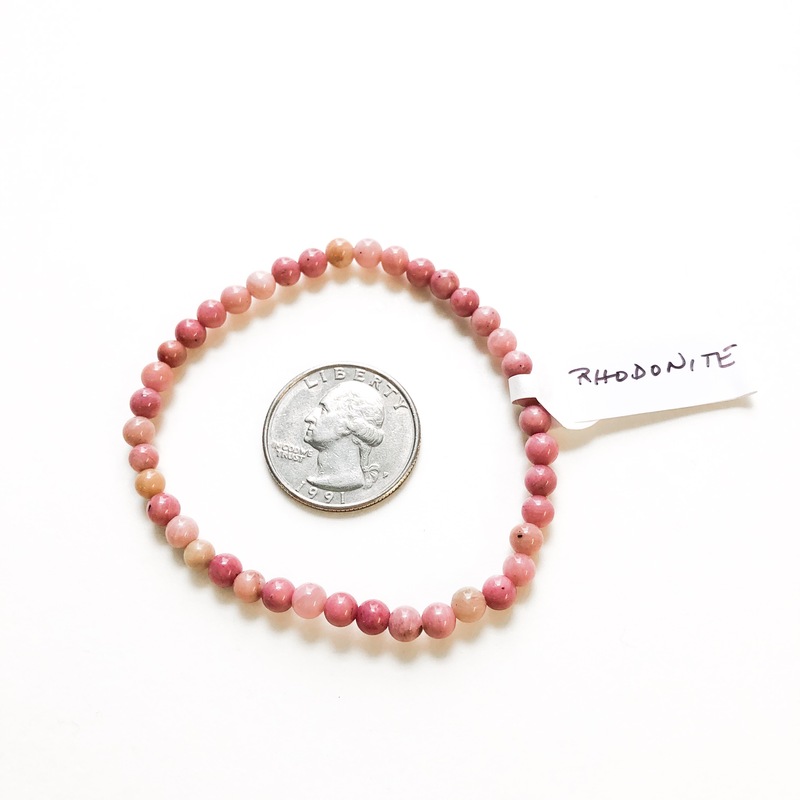 Spiritual uses: Rhodonite is a stone to help ground your spiritual practice. 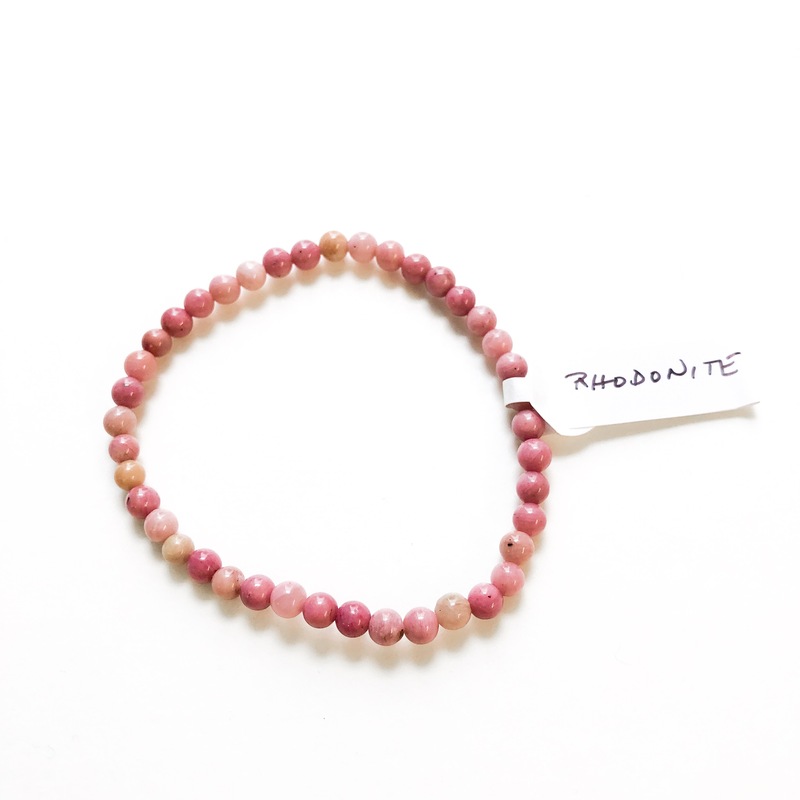 Mental uses: Rhodonite helps you to relax your mind enough so that you don’t take everything so seriously. Emotional uses: Rhodonite helps to restore balance to your emotional body after a period of grief following a loss or disappointment. 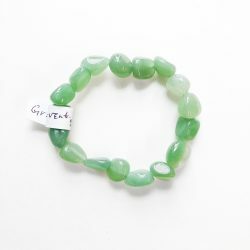 This rosy gem also offers grounded support during a time of heartache and sorrow. Allow the gentle pink energy to help you carry on as you journey through a period of unhappiness. 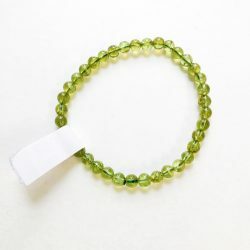 Use this stone to feel love. Physical uses: Rhodonite is a good stone to assist you in healing and balancing your physical body.